This post has been a long time coming, but I think it took so long because I finally had to experience all things with my skin. Before last year I didn’t have “problem skin” by any means. I had a number of health problems which led to hormonal issues and my skin went through a terrible time. My skin is generally dry by nature, but the hormonal imbalances made me acne prone. I couldn’t catch a break and my skin had me in tears quite often. Anyway, that’s a story for another day, and not why you’re here on this post. I wanted to share with you some of my favorite cleansers (by use) and what makes them so great. Info: Acne Control Clarifying Cleanser is a powerful gel cleanser that combats acne and skin breakouts. The rich lather strips away pore-clogging grime, oil and irritants as it helps treat and prevent acne breakouts with time-released medication that remains active for hours, even after rinsing. 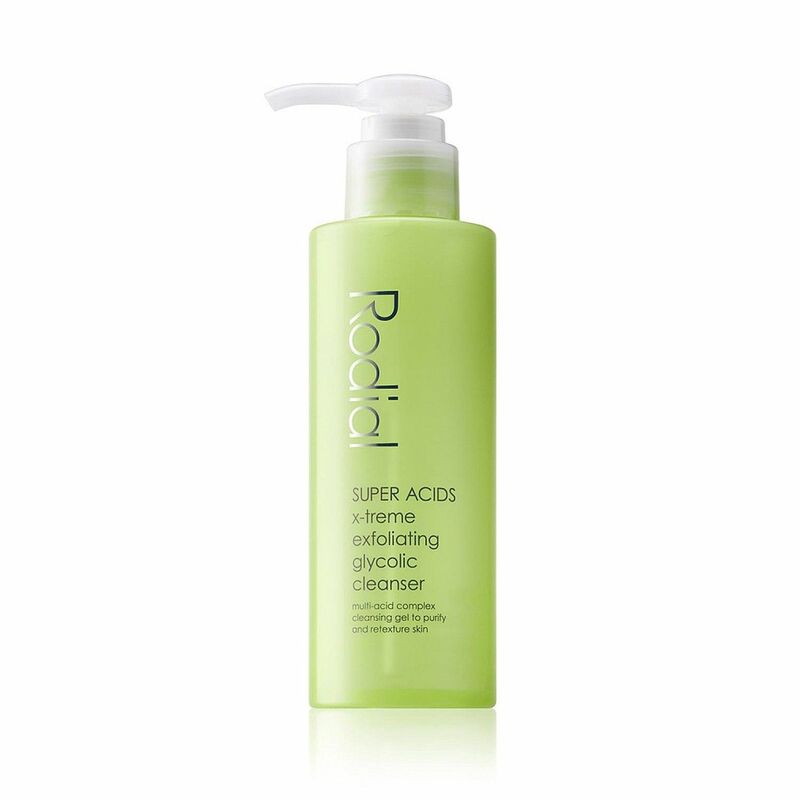 Info: Rodial’s Super ACIDS X-Treme Exfoliating Glycolic Cleanser is an intensive, non-abrasive exfoliating cleansing gel to balance oil production and improve skin texture. It deeply cleanses skin to purify pores and refine their appearance. Skin is more even-toned and brighter. Key Ingredients: papaya enzyme extract and carrot oil, providing an invigorating wake-up call for sluggish morning skin. Info: A quick and easy addition to your daily skincare routine, simply massage Eve Lom’s Morning Time Cleanser onto a dry face, leave for two minutes and rinse to reveal an instantly brighter, clearer complexion. Skin is decongested, exfoliated and toned, pore size is minimized and collagen production is boosted. Info: For me it’s like a mini spa experience each evening. The Eve Lom Cleanser deep cleanses without drying or stripping, removing the most stubborn makeup. Thorough cleansing and gentle exfoliation enable skin cells to quickly regenerate. Used with the EVE LOM massage technique, it helps drain toxins. And combined with the included muslin cloth, it exfoliates, tones and improves circulation. Info: Its a great every day cleanser if your skin is middle of the road. 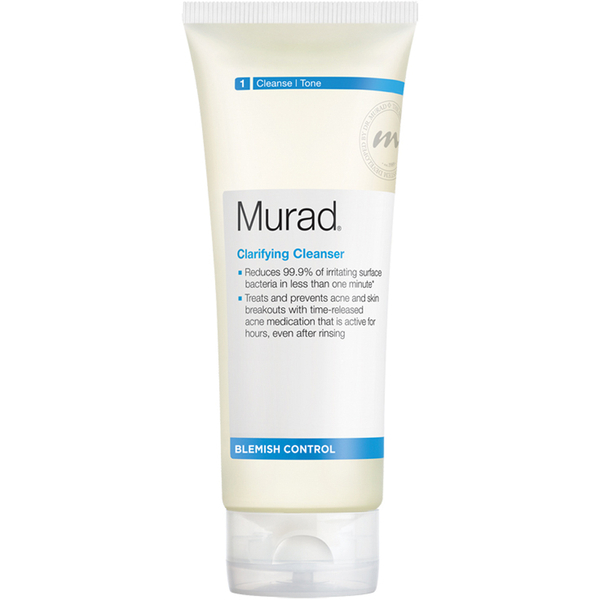 When it comes to faces with dry and oily places, it takes a clever cleanser to balance the two. Origins Checks and Balances Frothy Face Wash carefully does both jobs without canceling each other out. Tourmaline actually makes water wetter to more easily disperse dirt and sebum down the drain. There’s also aromatic bergamot, spearmint and lavender to add pleasure to the process.